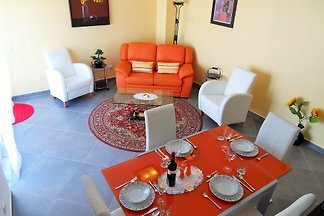 Excellent penthouse apartment, near to the beach. 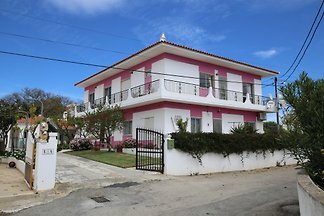 Well furnished 2 ½ apartment with 4 beds (fridge, oven, dishwasher) in rural quiet surroundings near beaches of the Atlantic and golf courses. 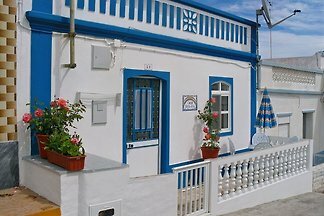 Quietly located Casa with sea view. 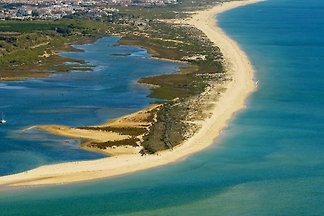 Portuguese countryside for those seeking peace, sun and beaches north of Tavira. 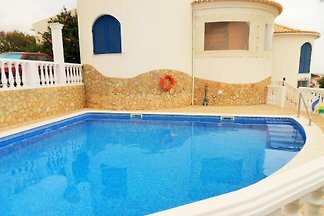 3 bedrooms, 2 bathrooms, 3 terraces, winter garden, small pool, garden. 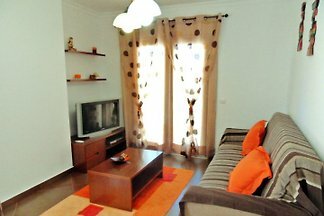 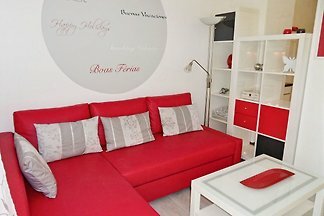 Cozy and original furnished townhouse on the edge of the center of Tavira. 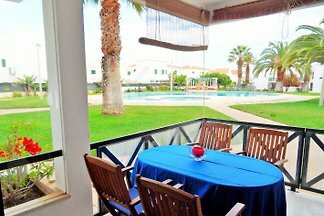 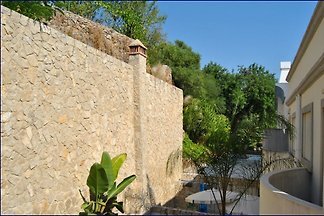 For up to 5 persons Quiet courtyard with BBQ and shower. 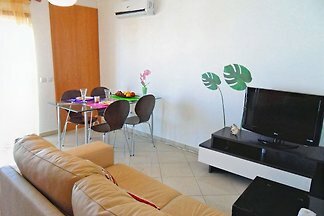 Wi-Fi, TV, air conditioning, parking. 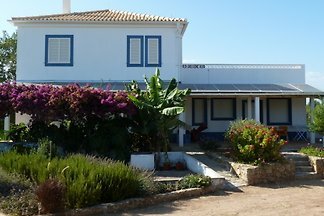 from 5 1 holiday homes & accommodations in Castro Marim & surrounding area were rated with an average of 4.8 out of 5 stars ! 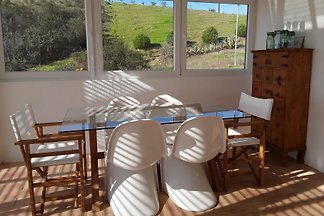 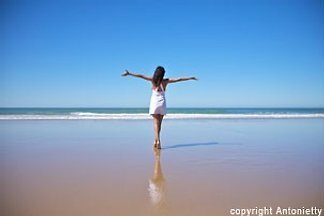 Rent successfully your holiday flat or holiday home in Castro Marim & surrounding area in only 20 minutes !